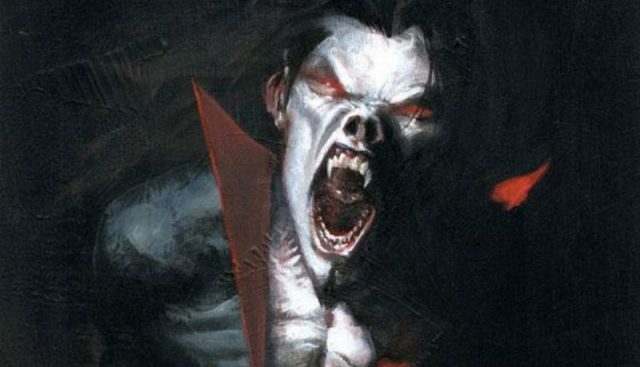 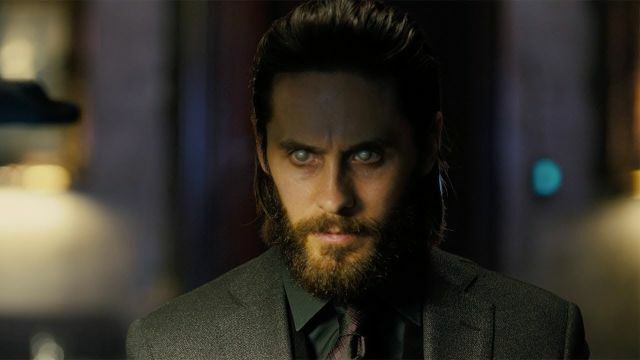 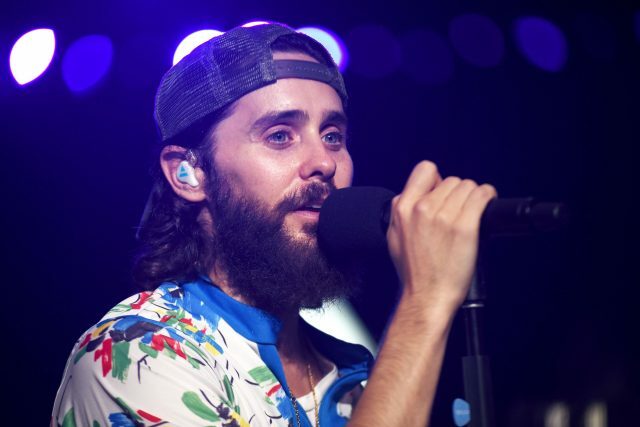 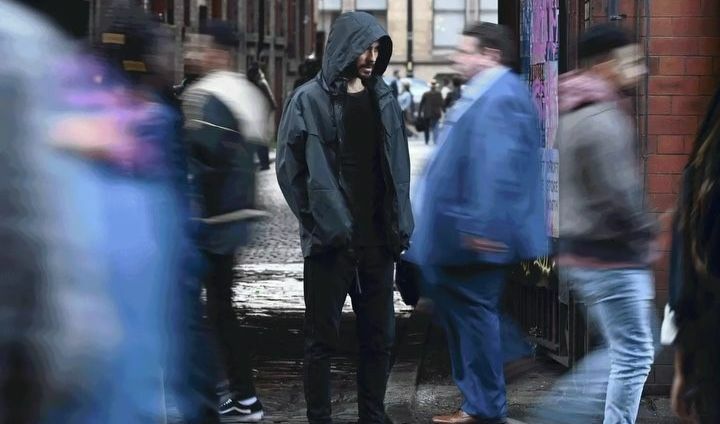 Leto announces the conclusion of Morbius’ first week of shooting while offering a quick glimpse of his character, Michael Morbius. 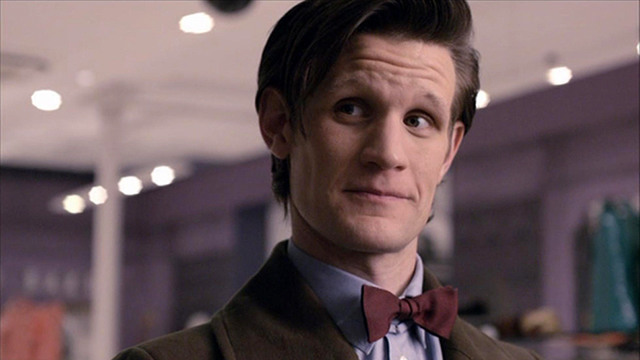 Sony has recruited the erstwhile Doctor Who to join Jared Leto’s title character in their next Marvel film. 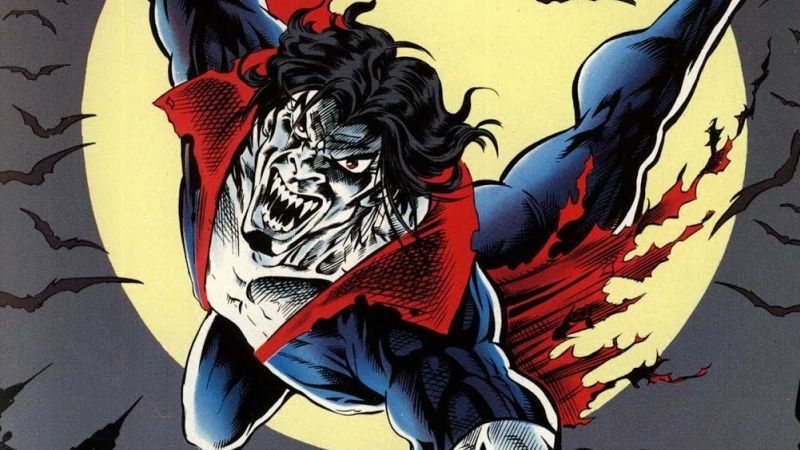 Sony has started talks with Adria Arjona, which could place her in the role of Martine Bancroft, the former lover of Morbius. 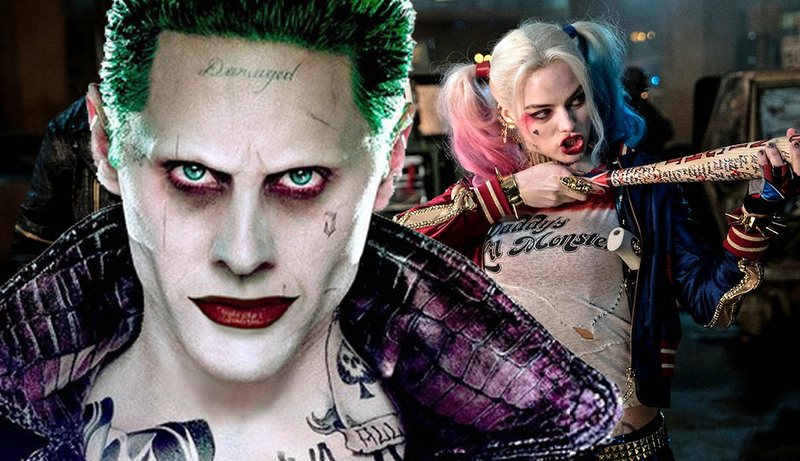 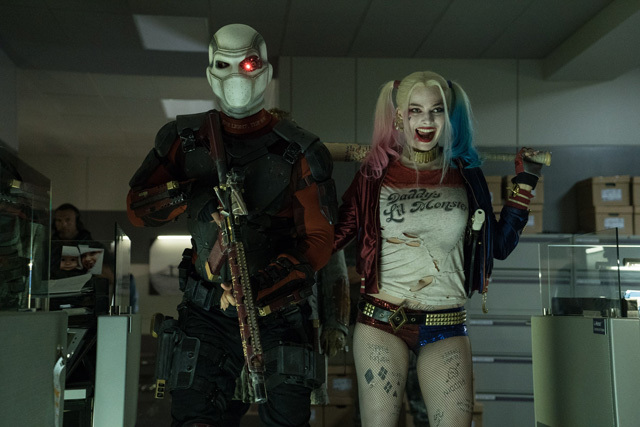 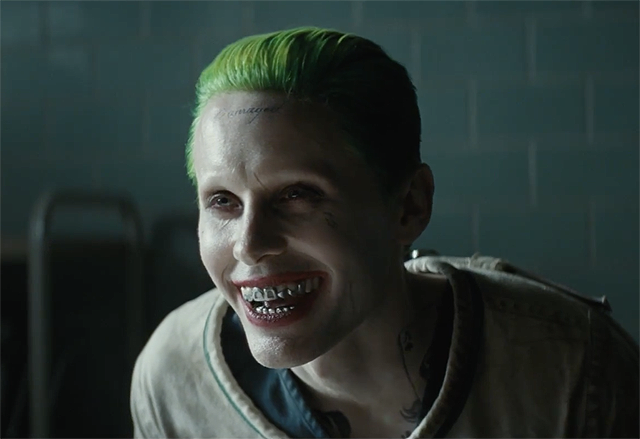 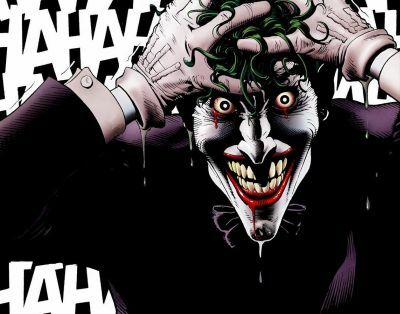 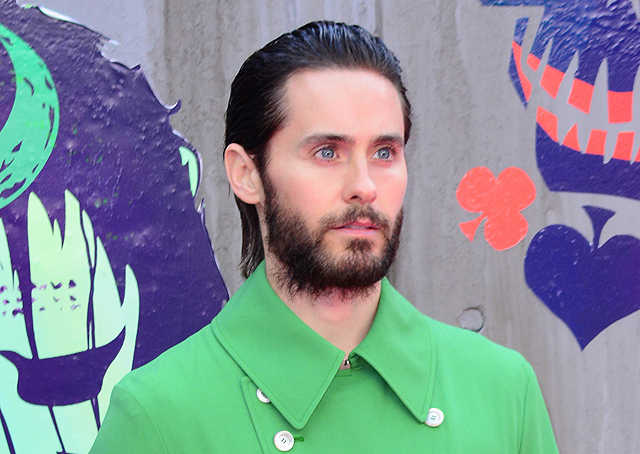 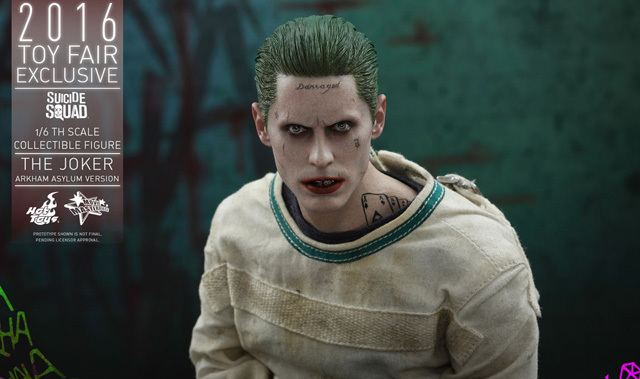 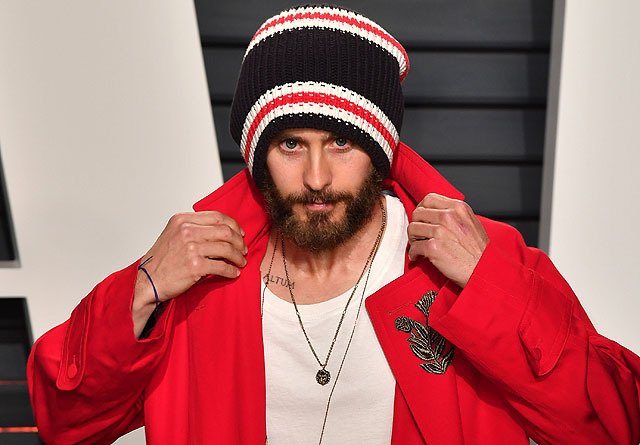 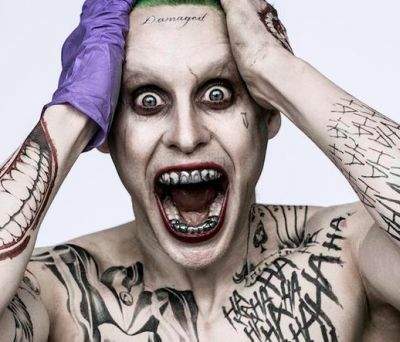 Will Jared Leto’s Suicide Squad Joker Have an Origin? 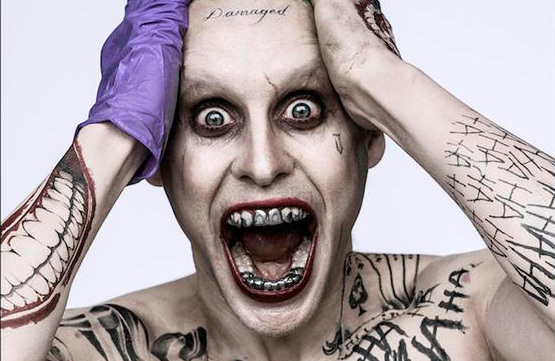 First Look at Jared Leto as The Joker in Suicide Squad!